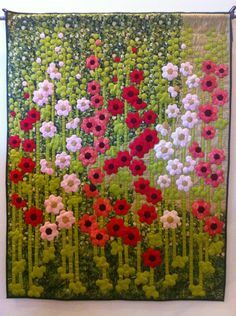 Simply the Best Quilt was formed in November 2011, and has been producing beautiful quilts. Located in South Jakarta area, in a little cozy workshop run by myself, Hening Lawson with the help of 2 assistants. 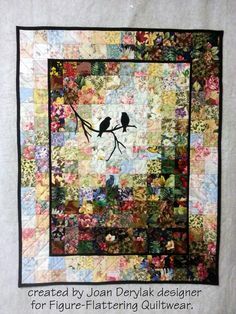 I, as the founder and principal of Simply the Best Quilt found my passion for quilting after meeting a lady friend from United States of America who used to own her own quilting shop and showed me the art of quilt making. Since I learned about quilt making, I have been creating art that celebrates the loving and healing capacity of spirit. 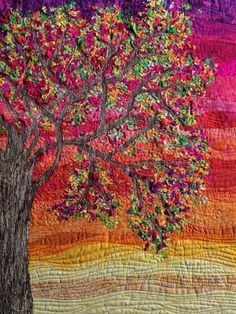 My ultimate goal is to bring a deep awareness to each life’s moments – to rejoice in the present with quilt making. 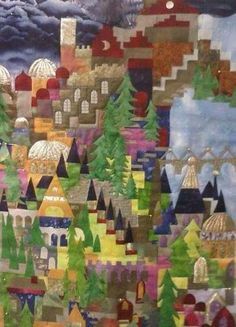 To help my grieve by the death of my husband, I created fabric – art by making quilts. 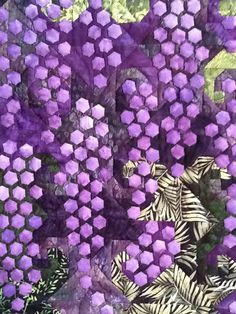 After experiencing the healing process of selecting, cutting into pieces and restitching my fabrics collections for family members and close friends to cherish and use, I developed the line of beautiful quilts.